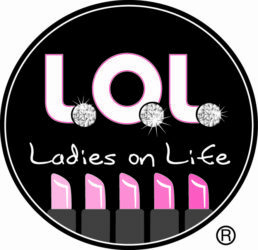 Ladies On Life is a group of ladies from all walks of life sharing real life experiences and offering encouragement and personal life application through an on-line magazine, conferences, social media and more! We invite you on our journey as we LIVE out loud, LAUGH out loud and LOVE out loud! 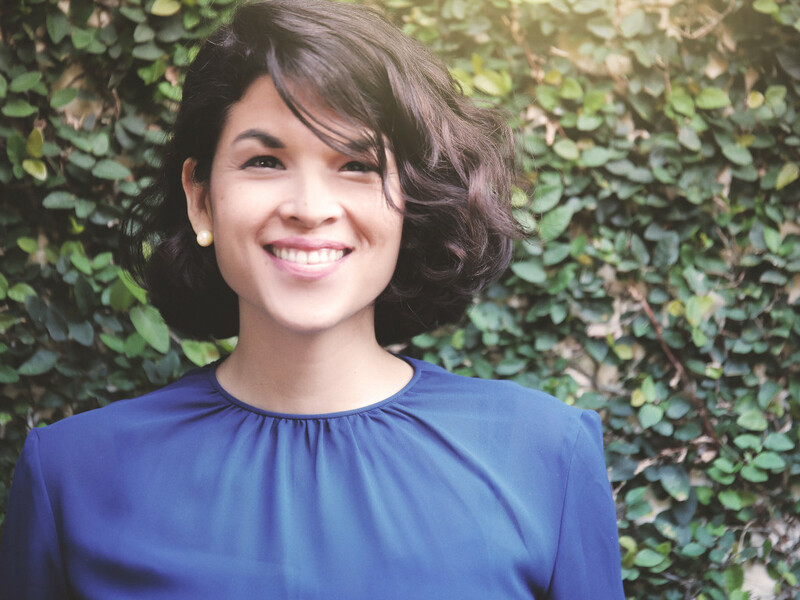 Bombi’s heart is for people period, whether by helping to lead worship at her local church, serving with various humanitarian organizations, or just sitting with someone in need while they share their heart. Bombi is also a certified breastfeeding counselor where you can find her passionately supporting and cheering on breastfeeding mothers. After spending the majority of her life in the West Coast, she currently resides in the sunshine state of Florida with her husband Danny and their two children Avery and Noel. Some of her favorite things to do include thrifting, sipping coffee, and spending time with her family and friends. Her prayer is that she can bring inspiration to her readers and encourage them to know that through Christ, they can push beyond life’s hurts and failures, and live a life of purpose in Him. Born in Chicago, IL, Kenika is the youngest of her siblings. She made Orlando her home in 2002. Kenika loves to communicate whether it is writing, talking, or simply listening. 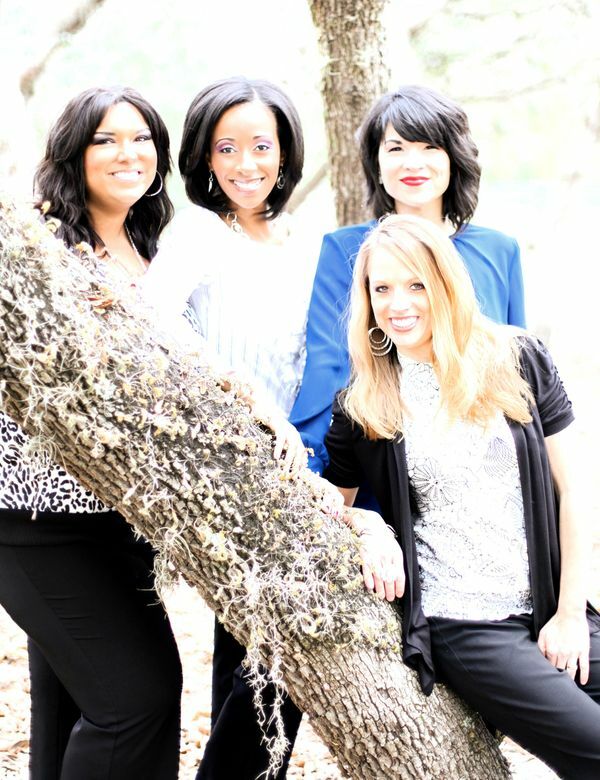 She proudly serves on the leadership team at Truth Nation Orlando under her Pastors A. Alan & Jocelyn Williams. Her greatest hope is to share the Gospel with nonbelievers, and encourage believers to live the best life possible. She looks forward to being transparent with female readers and sharing bits and pieces of her life, experiences, and walk with Christ. Sonya is a stay at home mom from Iowa. She is raising four beautiful children. She has three girls 8, 6, 4 years old and son, Noah 2 years old. They are the joy of her life. Sonya and her husband have been married for 11 wonderful years. They both grew up in rural Iowa where she met her soul mate during college. Sonya graduated college with her four-year degree in Communications at University of Northern Iowa. The Lord gave her and her husband a passion to serve people overseas and spread the gospel. They started a ministry called “G.O. D. – Graber Outreach Development.” Sonya and her husband have been on three mission trips to Haiti, Ecuador, and South Africa. She plans to retire early and lead short- term mission teams with her husband in the future. 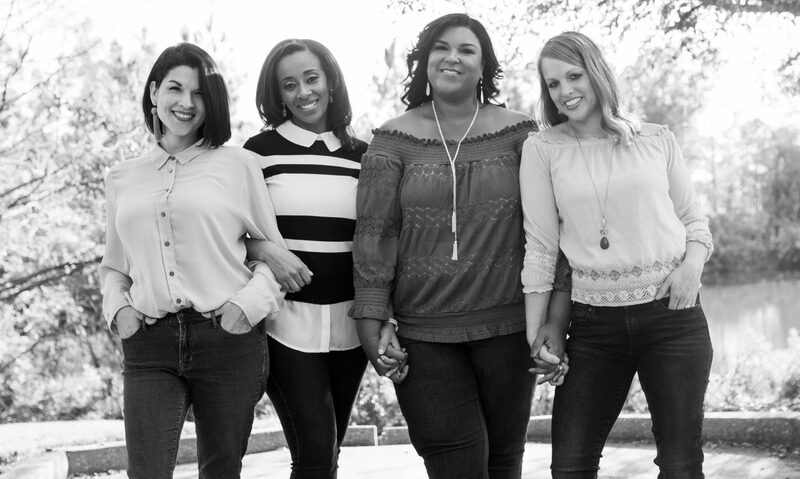 Sonya serves in the women, marriage, and children ministries at her local church Point of Grace and has a heart for equipping and encouraging woman, marriages, and families. 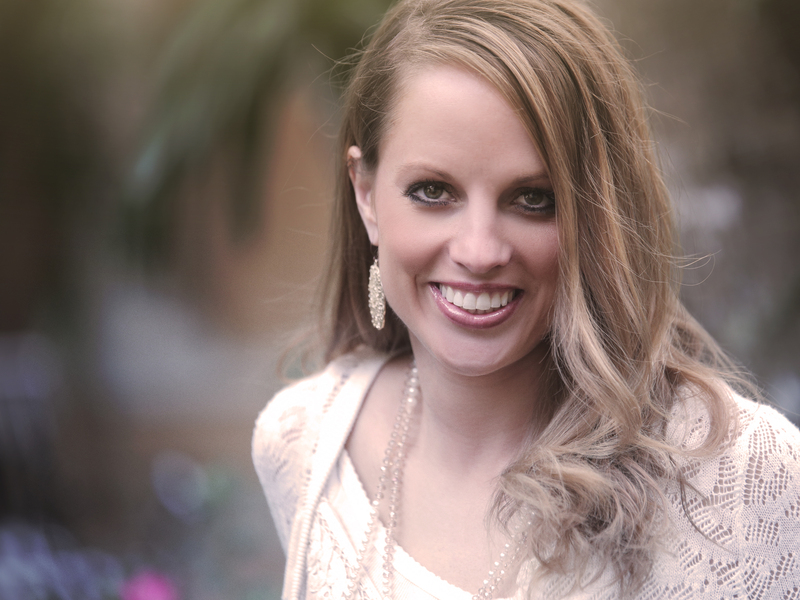 Trish was raised in a Christian home by a Single-Mom. Brought up in the small town life of rural Iowa, Trish had big dreams stirring on the inside of her. Having experienced international Missions as a teen Trish developed a passion for serving those in need. 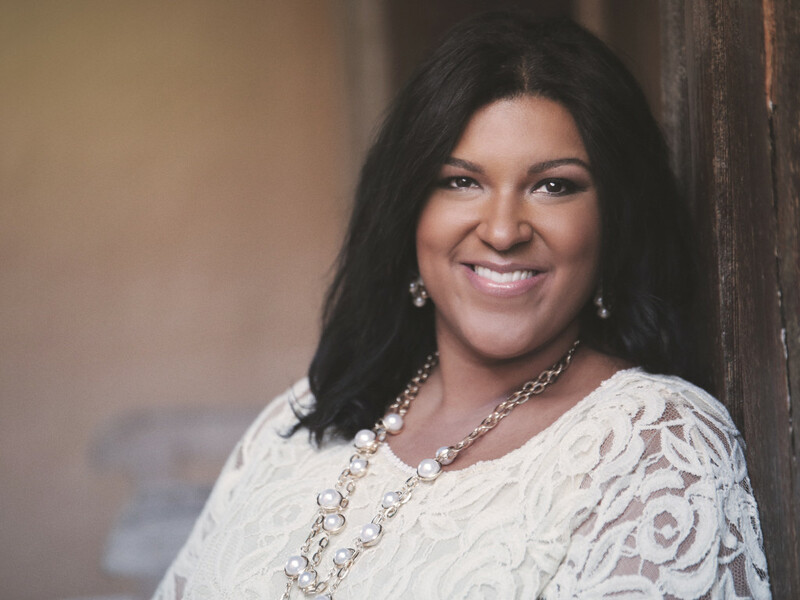 At the age of 18 Trish moved to Phoenix, AZ where she served in an inner-city ministry for children and youth as mentor, teacher and Program Director in the toughest streets of South Phoenix. 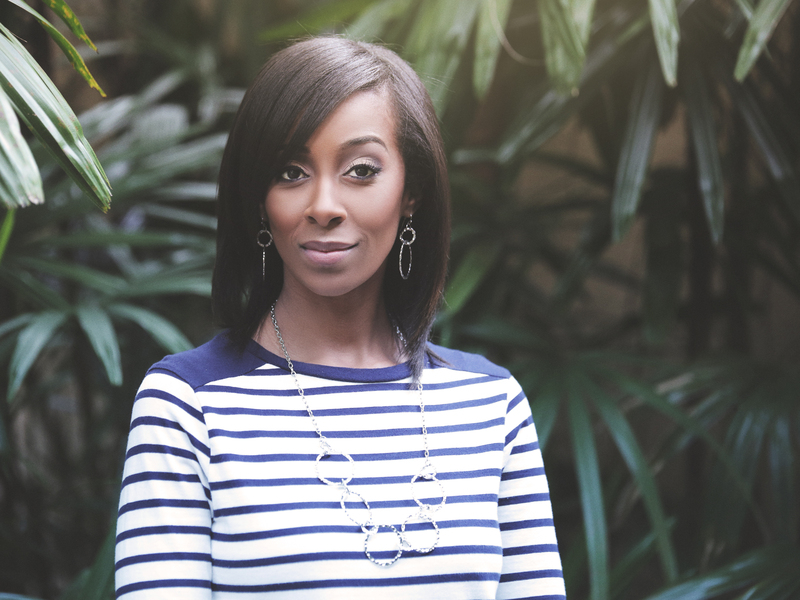 After 3 years of service Trish moved to Orlando, FL where she continued to serve in inner-city missions with a global ministry while completing her degree in Theology at Faith Christian University. Trish worked in inner-city ministry for over 10 yrs directing children and youth programs in several Orlando communities as well as developed a Leadership Academy that mentored over 500 youth in Orlando. The passion to mentor later included serving children and adults with developmental disabilities. 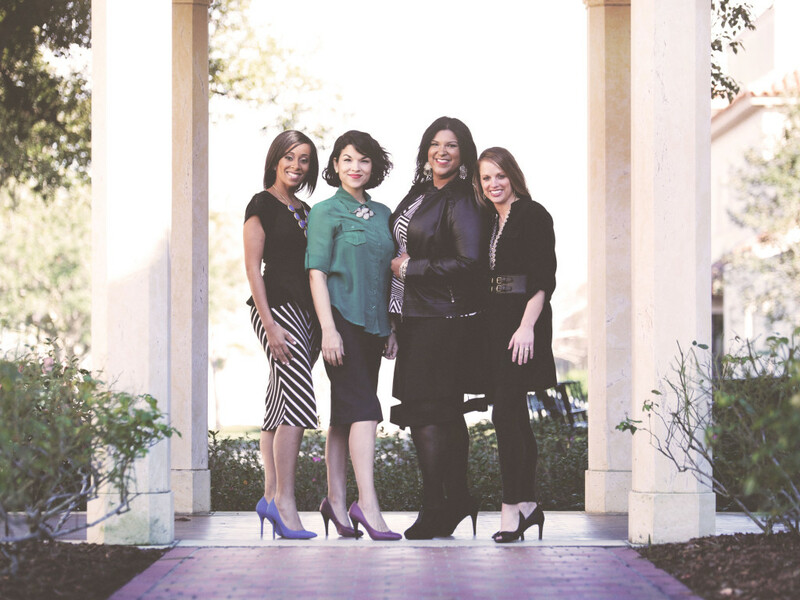 Today, Trish continues to maintain her relationships with those she mentored both in Phoenix and Orlando while leading Ladies On Life. Trish’s greatest passion is cultivating greatness within the lives of those around her and using the gift of encouragement to inspire positive change and a closer relationship with Jesus Christ. Trish resides in Orlando with her husband, Marc and bonus-daughter, Camryn. Lovely work! Thank you beautiful ladies!